The Icelandic DMC, CP Reykjavik, has become part of the DMC Advantage portfolio. 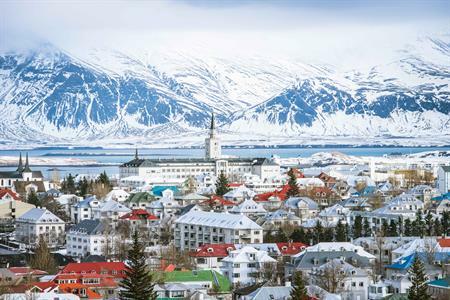 The DMC Advantage has added Iceland's CP Reykjavik to its portfolio, taking its total number of destinations to 17. "Iceland is a bucket list regular with its heady mix of volcanoes, geysers, glaciers and fun-loving eccentric locals, and CP Reykjavik offers decades of combined event experience and an enthusiasm to bring unforgettable events to life," said managing partner James Dowson. "We have seen an increase in overall demand for colder weather thrills and are excited to be working with seasoned events professional and old friend Anna Valdimarsdóttir who is already well-known in the UK market." In June, Icelandair began flying from Belfast to Reykjavik and from 25 April, Wow Air will start flying from Stansted to Reykjavik.